Mrs McKenna is a 1976 graduate of Marian High School. She is the head of the World Language Department and sponsor of the French Club. During her 35 years at Marian High School, Mrs. McKenna has been teaching French and Spanish and has lead 10 student trips to Europe. Mrs.McKenna has received both the Teacher of the Year Award and the Light of Learning Award from the school and the diocese. Mrs. McKenna is a graduate of Saint Mary's College with a BA in French and Education. 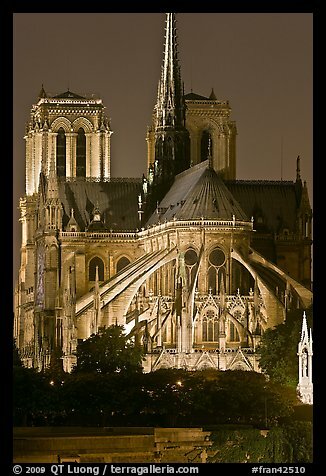 She received her Master's degree in French from the University of Notre Dame. She also has a teaching minor in Spanish from IUSB, where she received the Excellance in Spanish Award. While at Marian, for three years, Mrs. McKenna was also a clinical faculty member in the World Language Department of the Alliance for Catholic Education (ACE) program at the University of Notre Dame. Please find your appropriate class on the left and click on it to find out homework assignements for the week and any quiz or test dates that are scheduled. If a project has been assigned, the description of the project and the grading rubric can either be found under in the assignment section or in a folder on the right side of the page.